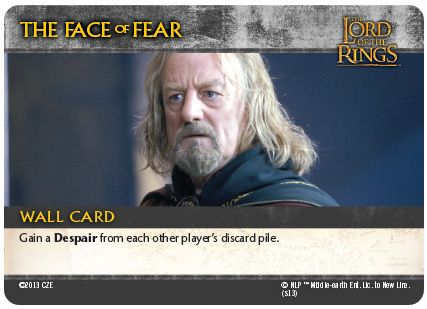 In The Lord of the Rings: The Two Towers Deck-building Game, you take on the role of Frodo, Legolas, Aragorn, or one of their brave and heroic allies in the struggle against the forces of the Dark Lord Sauron! 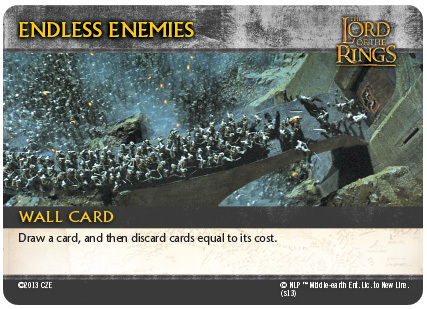 While you begin armed only with basic combat maneuvers, you will add new, more powerful cards to your deck as you go, with the goal of defeating the deadly forces that serve Sauron as you make way towards Mount Doom. 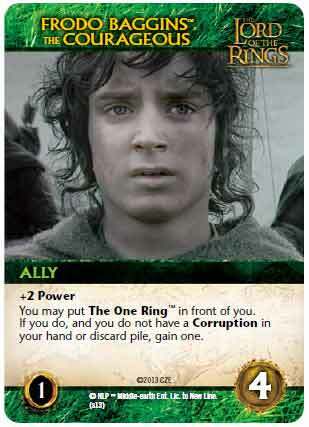 In the end, the player who has accumulated the most Victory Points from the cards in his or her deck wins the game. 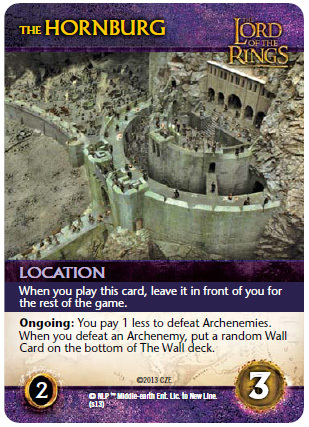 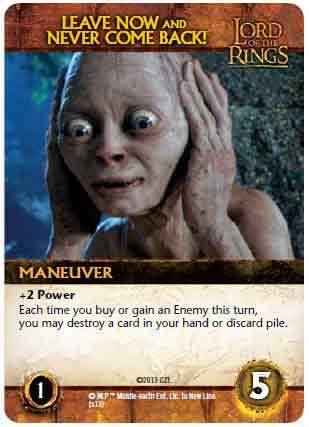 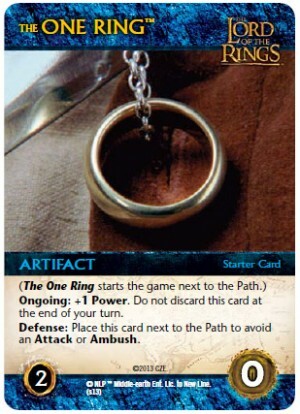 Add a Review for "The Lord of the Rings: The Two Towers Deck Building Game"